Just in time for the summer! 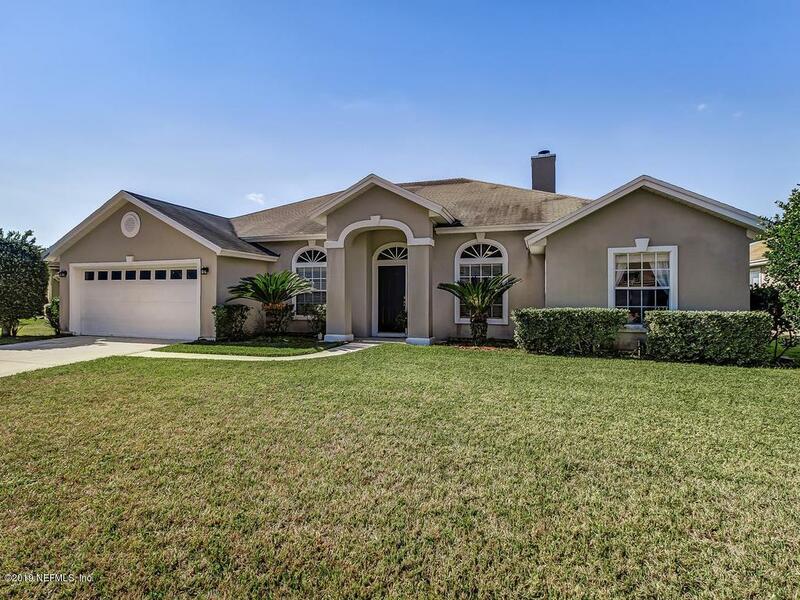 Exceptional SCREENED-IN POOL HOME overlooking the lake! This beautiful MOVE-IN READY home features 3 bedrooms, 2 bathrooms, a private study with built in shelving, separate dining room, spacious kitchen with new appliances, fireplace and beautiful flooring. Freshly painted interior with new ceiling fans and top of the line water softener. Open the French Doors to the back patio and be amazed by the view of the lake and pavered patio surrounding the pool. Fenced-in back yard with just the right amount of yard for pets or children to play. 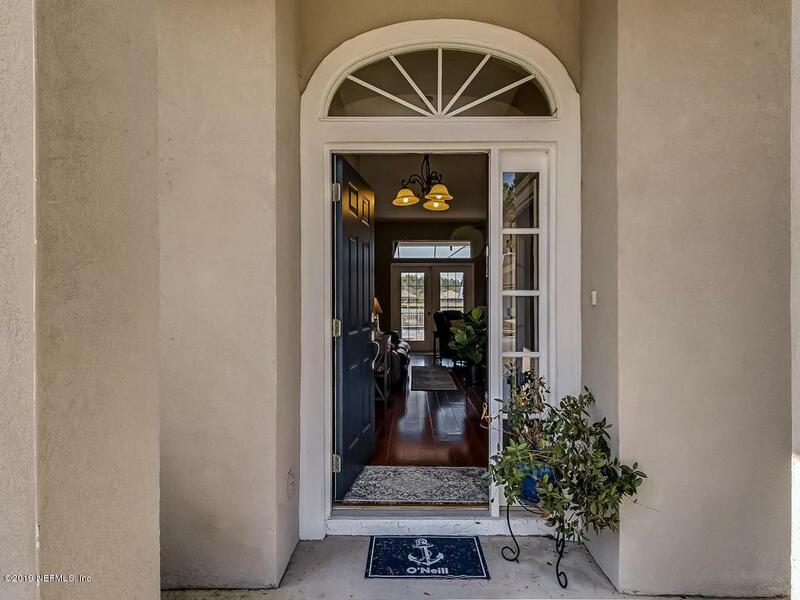 Located within the desirable Flora Parke Community, enjoy easy access to shopping, restaurants and Historic Amelia Island. The beach is only minutes away! 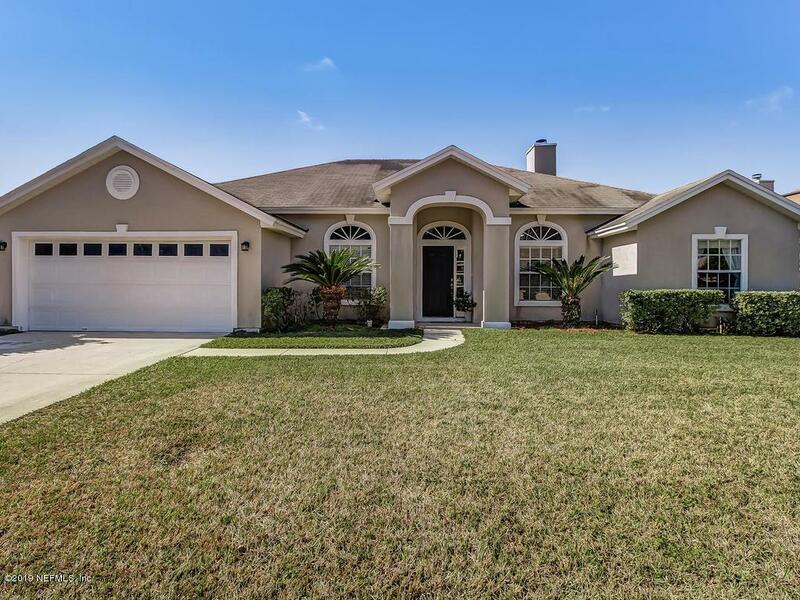 Enjoy the Florida Lifestyle you've always dreamed of, call today!